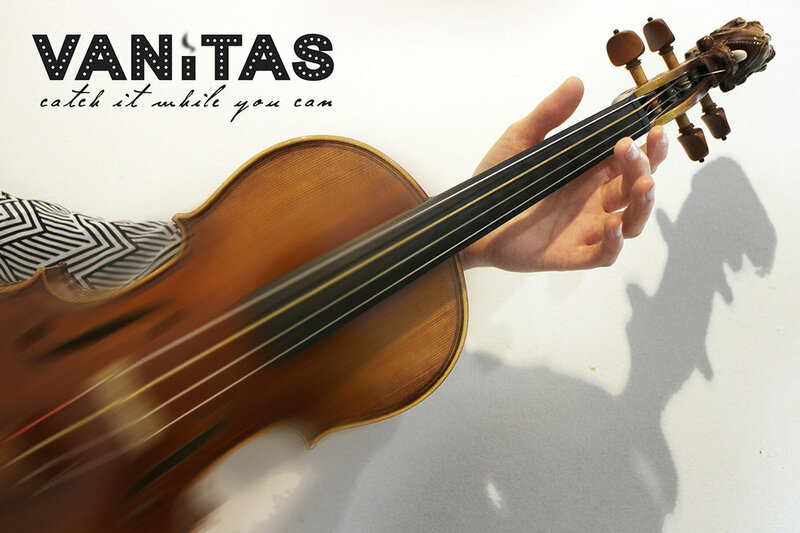 Vanitas: Catch It While You Can is a concert experience exploring the differences between live and recorded performance through music and art of the baroque era and today. First presented as part of the Royal College of Music's 2014 Great Exhibitionists series. Get your time travel passport ready for interactive learning about life and music at the court of the Sun King! Explore the culturally rich time of Louis XIV through the eyes of one of his favorite musicians, child prodigy Elisabeth Jacquet de la Guerre. String and keyboard students come together for a weekend introduction to period instruments, popular baroque dances and present a final chamber music performance.